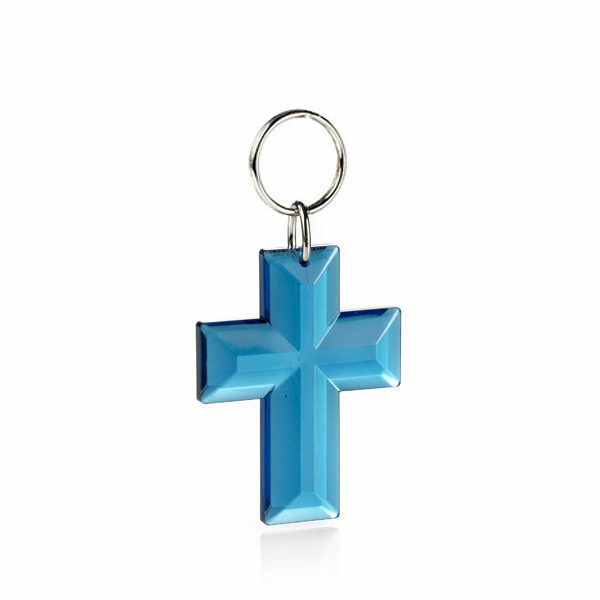 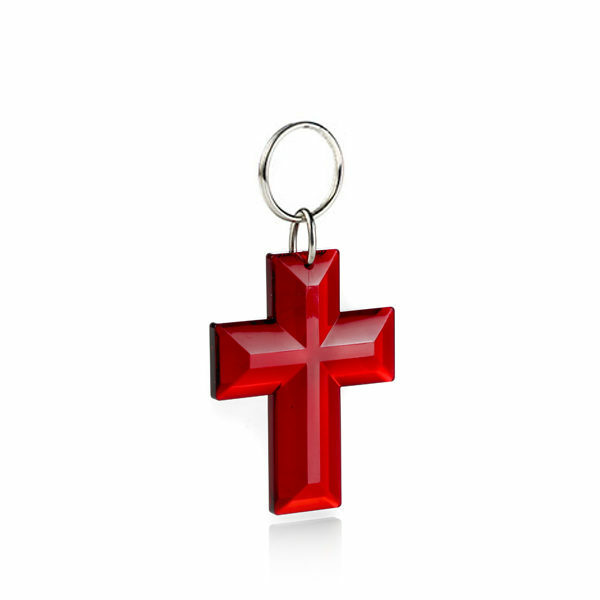 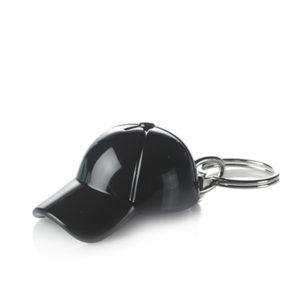 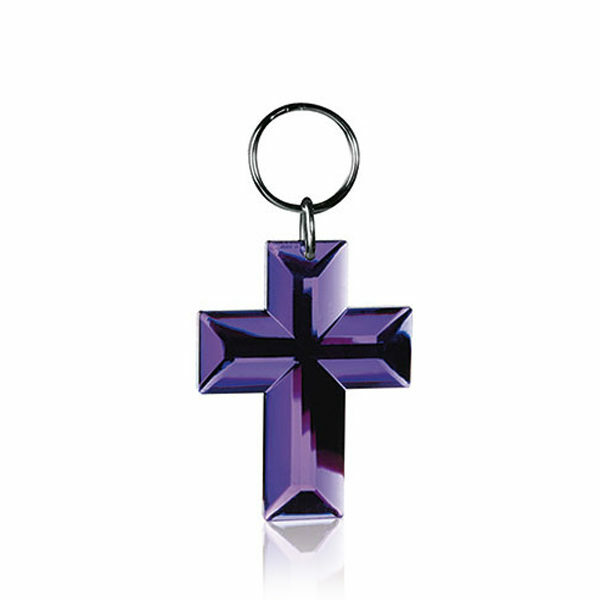 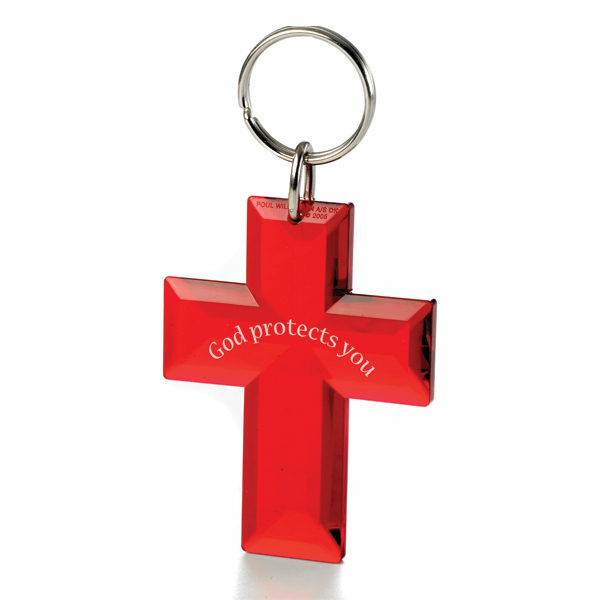 This key ring is in the form of a handsome transparent crucifix, and is a suitable article for churches and other religious organizations. 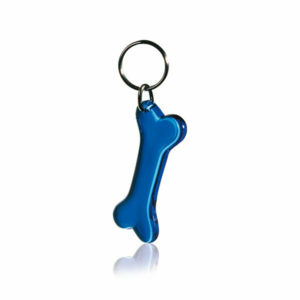 There is room on the back for a logo or message. 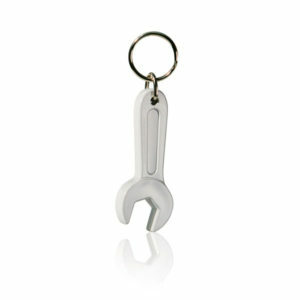 On the flat back, see print example in the gallery.